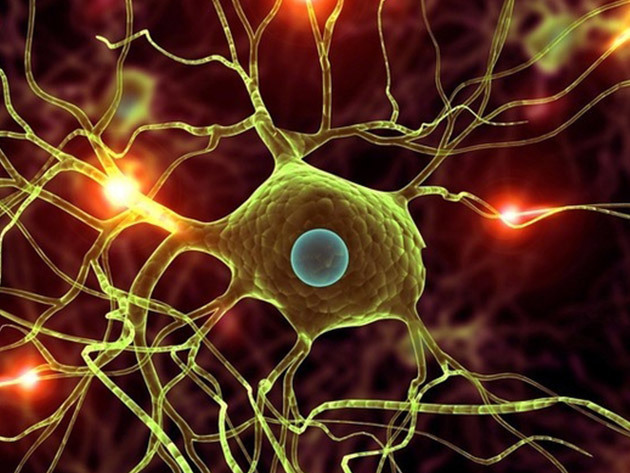 You’ve seen deep learning everywhere, but you may not have realized it. This discipline is one of the leading solutions for image recognition, speech recognition, object recognition, and language translation – basically the tools you see Google roll out every day. 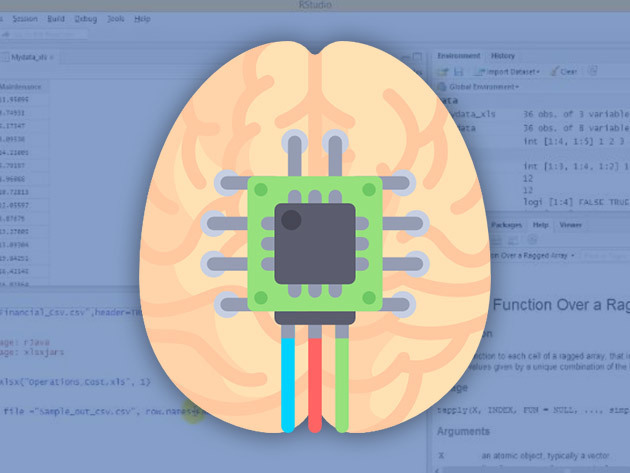 Over this course, you’ll use Python to expand your deep learning knowledge to cover backpropagation and its ability to train neural networks. Eder Santana is a PhD candidate in Electrical and Computer Engineering. His thesis topic is on Deep and Recurrent neural networks. After working for 3 years with Kernel Machines (SVMs, Information Theoretic Learning, and so on), Eder moved to the field of deep learning 2.5 years ago, when he started learning Theano, Caffe, and other machine learning frameworks. Now, Eder contributes to Keras: Deep Learning Library for Python. Besides deep learning, he also likes data visualization and teaching machine learning, either on online forums or as a teacher assistant. Deep learning is the intersection of statistics, artificial intelligence, and data to build accurate models, and is one of the most important new frontiers in technology. 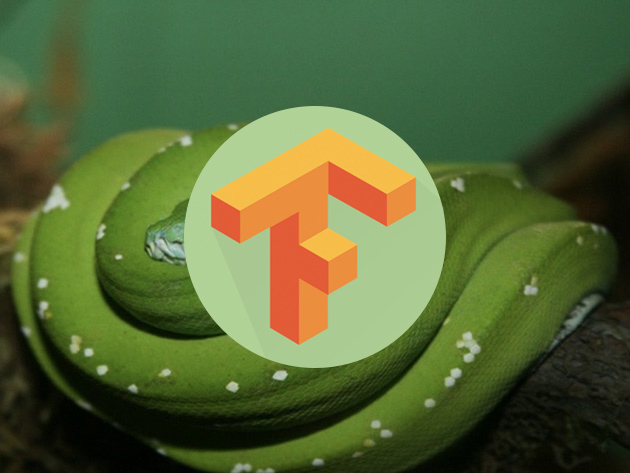 TensorFlow is one of the newest and most comprehensive libraries for implementing deep learning. Over this course you’ll explore some of the possibilities of deep learning, and how to use TensorFlow to process data more effectively than ever. Dan Van Boxel is a Data Scientist and Machine Learning Engineer with over 10 years of experience. He is most well-known for “Dan Does Data,” a YouTube livestream demonstrating the power and pitfalls of neural networks. He has developed and applied novel statistical models of machine learning to topics such as accounting for truck traffic on highways, travel time outlier detection, and other areas. Dan has also published research and presented findings at the Transportation Research Board and other academic journals. Artificial Intelligence is especially relevant in today’s technology and data-driven world. 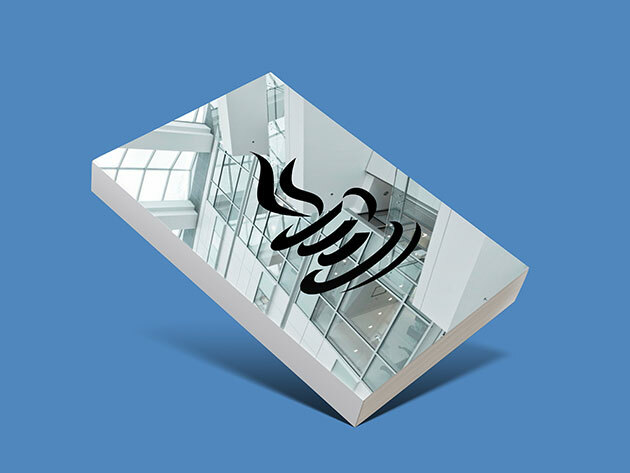 It’s used in search engines, image recognition, robotics, finance, and many other industries. 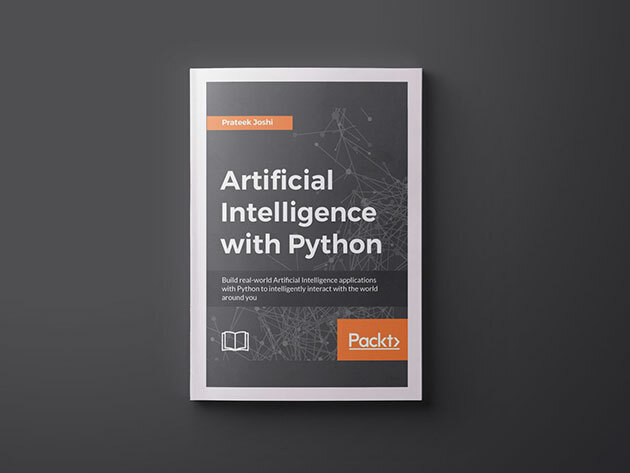 In this book, you’ll explore various real-world scenarios while learning about various algorithms that can be used to build AI applications. 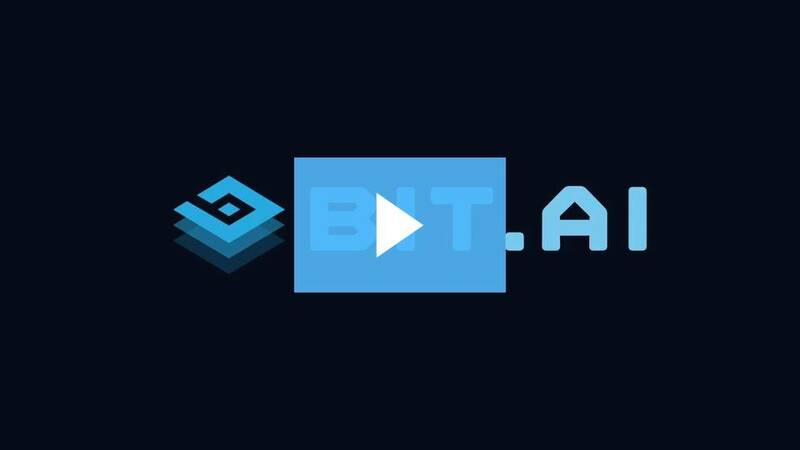 Starting out from the basics of AI, you’ll learn how to develop various building blocks using different data mining techniques before delving into more advanced subjects. This book will teach you how to deploy large-scale datasets in deep neural networks with Hadoop for optimal performance. Starting with an introduction to deep learning, you’ll learn how to set up a Hadoop envrionment and implement a variety of deep learning models. By the end of the book, you’ll know how to deploy various deep neural networks in distributed systems using Hadoop. This book starts by introducing you to supervised learning algorithms such as simple linear regression, the classical multilayer peceptron, and more sophisticated deep convolutional networks. You’ll also explore image processing, Recurrent Networks, and unsupervised learning algorithms such as Autoencoders. Finally, you’ll take a look at Reinforcement Learning and its application to AI game playing, another popular direction of research and application of neural networks. 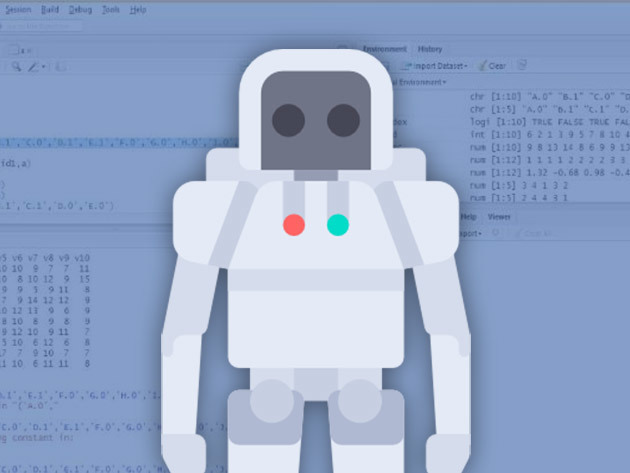 In this course, you’ll examine in detail the R programming language, the most popular statistical programming language in the world today. You’ll start by exploring different learning methods, clustering, classification, model evaluation methods and performance metrics. As you progress to more advanced subjects, you’ll develop the skills necessary to perform a variety of tasks with R.
Olgun is PhD candidate at Department of Statistics, Mimar Sinan University. He has been working on Deep Learning for his PhD thesis. Also working as Data Scientist.He is so familiar with Big Data technologies like Hadoop, Spark and able to use Hive, Impala. He is a big fan of R. Also he really loves to work with Shiny, SparkR.He has many academic papers and proceedings about applications of statistics on different disciplines. Mr. Olgun really loves statistic and loves to investigate new methods, share his experience with people. Deep learning is the step that comes after machine learning, and has more advanced implementations. 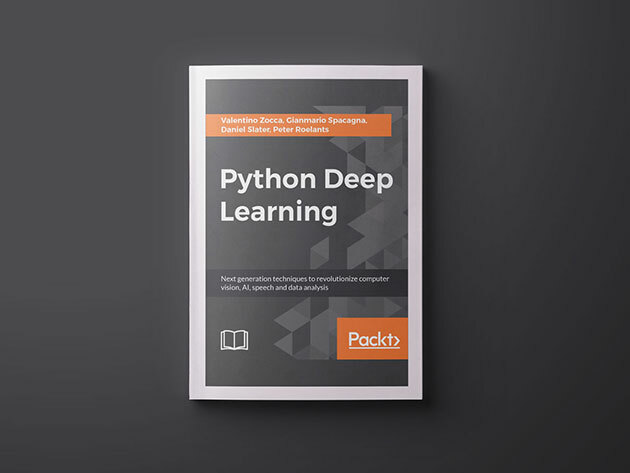 Throughout this book, you’ll learn how to implement deep learning algorithms for machine learning systems and integrate them into your product offerings, including search, image recognition, and language processing. After finishing the book, you’ll be familiar with machine learning techniques, in particular the use of TensorFlow for deep learning. AI and deep learning are transforming the way we understand software, making computers more intelligent than we could imagine even a decade ago. Deep learning algorithms are being used across a broad range of industries to produce hardware like self-driving cars, personal assistant computers, and decision support systems. 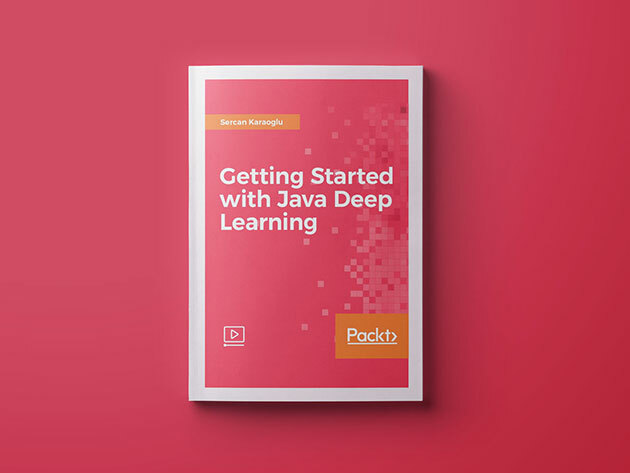 As the fundamental driver of AI, Java is becoming a more vital and valuable skill in the global economy, and this course will introduce you to using Java for deep learning. Sercan Karaoglu gained his BSc in Mathematics Engineering at Istanbul Technical University. Karaoglu also completed a Research and Development project at age 23, at Foreks, in collaboration with The Scientific and Technological Research Council of Turkey(TUBITAK). 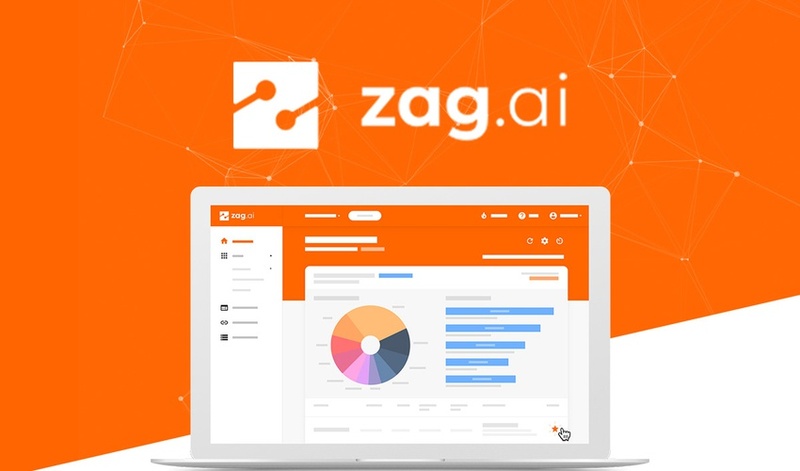 This project was related to the application of Artificial Neural Networks in Financial Trading Decision Support Systems and Market Simulation for Intraday and Daily Trading. Currently, he develops High Throughput-Low Latency Reactive Microservices and Reactive Stream applications at work and researches the topics of Deep Learning and Machine Learning. He is Java Software Engineer at the Dissemination Department of Foreks Information Systems, which is one of the leading IT companies in Turkey’s financial sector. It has specialized in software that is directly integrated with financial professionals and Istanbul Stock Market for over 26 years. He is currently studying for his MSc in Computer Engineering at Bahcesehir University in the field of Big Data Analytics and Management. With increasing interest in AI around the world, deep learning has attracted a great deal of public attention. Every day, deep learning algorithms are used broadly across different industries. This book will give you a practical introduction to AI, including best practices using real-world use cases. 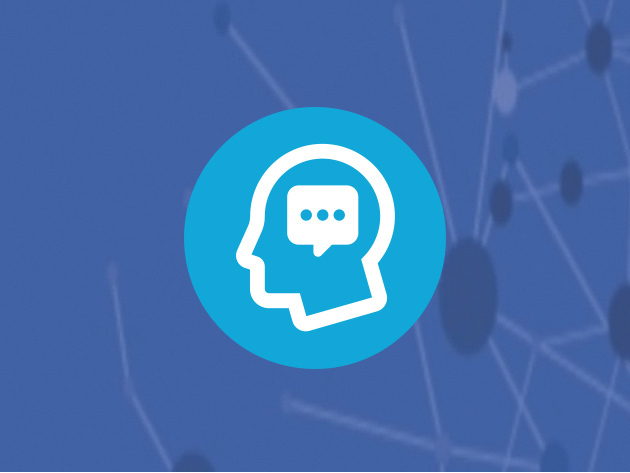 You’ll learn to recognize and extract information to increase predictive accuracy and optimize results. 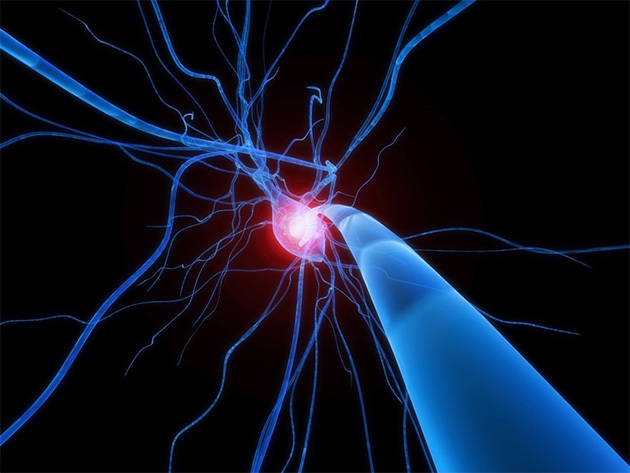 Deep Learning is a set of powerful algorithms that are the force behind self-driving cars, image searching, voice recognition, and many, many more applications we consider decidedly “futuristic.” One of the central foundations of deep learning is linear regression; using probability theory to gain deeper insight into the “line of best fit.” This is the first step to building machines that, in effect, act like neurons in a neural network as they learn while they’re fed more information. In this course, you’ll start with the basics of building a linear regression module in Python, and progress into practical machine learning issues that will provide the foundations for an exploration of Deep Learning. Like what you’re learning? Try out the The Advanced Guide to Deep Learning and Artificial Intelligence next. The Lazy Programmer is a data scientist, big data engineer, and full stack software engineer. For his master’s thesis he worked on brain-computer interfaces using machine learning. These assist non-verbal and non-mobile persons to communicate with their family and caregivers. Logistic regression is one of the most fundamental techniques used in machine learning, data science, and statistics, as it may be used to create a classification or labeling algorithm that quite resembles a biological neuron. Logistic regression units, by extension, are the basic bricks in the neural network, the central architecture in deep learning. 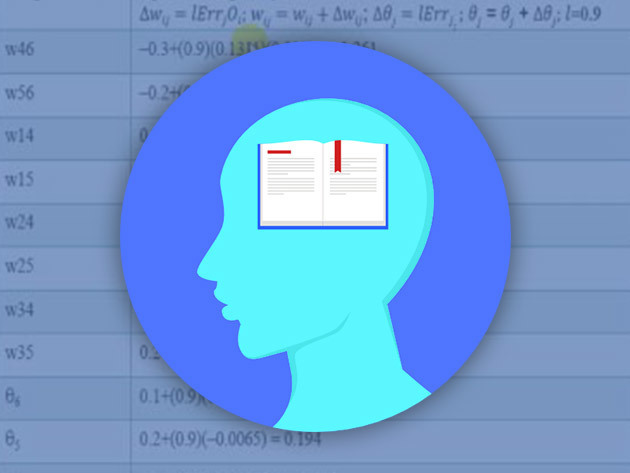 In this course, you’ll come to terms with logistic regression using practical, real-world examples to fully appreciate the vast applications of Deep Learning. Artificial neural networks are the architecture that make Apple’s Siri recognize your voice, Tesla’s self-driving cars know where to turn, Google Translate learn new languages, and so many more technological features you have quite possibly taken for granted. 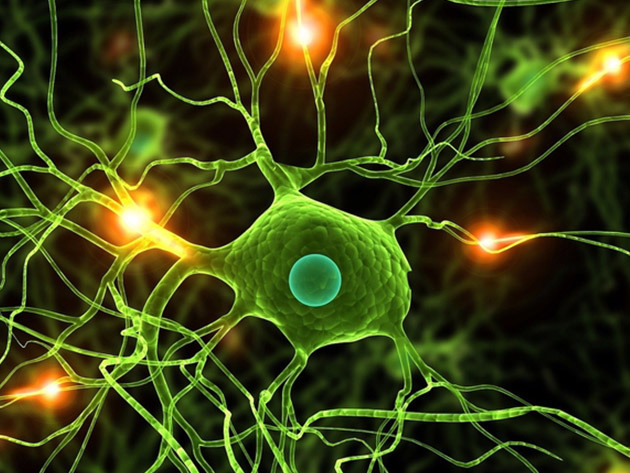 The data science that unites all of them is Deep Learning. 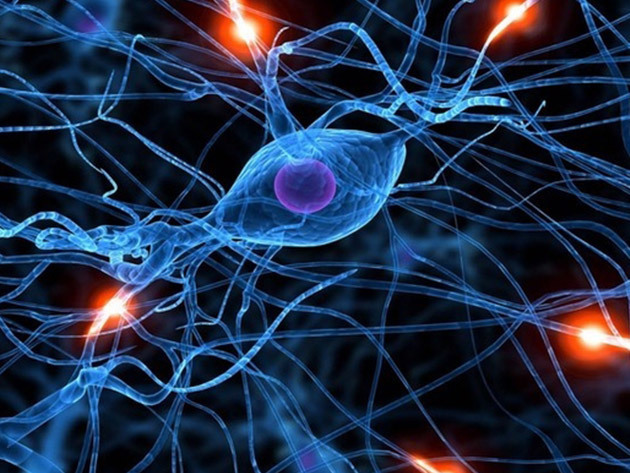 In this course, you’ll build your very first neural network, going beyond basic models to build networks that automatically learn features. Artificial intelligence is the simulation of human intelligence through machines using computer systems. No, it’s not just a thing of the movies, artificial intelligence systems are used today in medicine, robotics, remote sensors, and even in ATMs. This booming field of technology is one of the most exciting frontiers in science and this course will give you a solid introduction. Machine learning is the science of getting computers to act without being explicitly programmed by harvesting data and using algorithms to determine outputs. You see this science in action all the time in spam filtering, search engines, and online ad space, and its uses are only expanding into more powerful applications like self-driving cars and speech recognition. 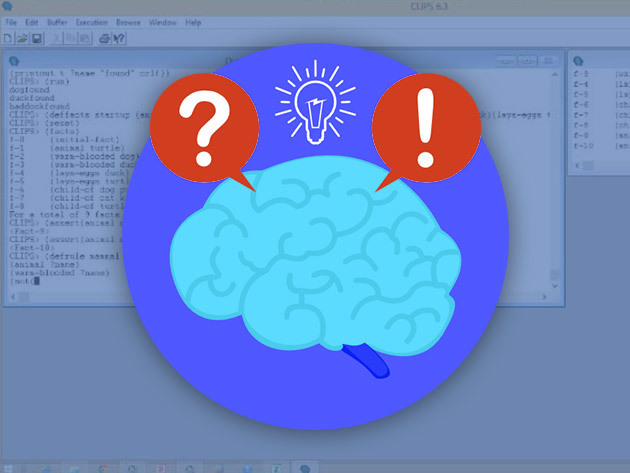 In this crash course, you’ll get an introduction to the mechanisms of algorithms and how they are used to drive machine learning. 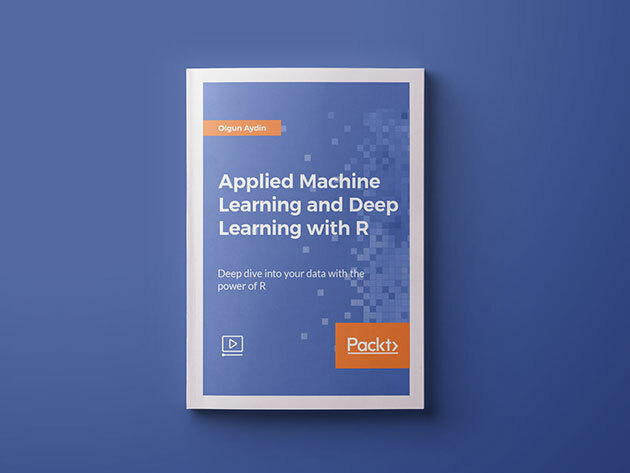 The R programming language has become the most widely use language for computational statistics, visualization, and data science – all essential tools in artificial intelligence and machine learning. Companies like Google, Facebook, and LinkedIn use R to perform business data analytics and develop algorithms that help operations move fluidly. In this introductory course, you’ll learn the basics of R and get a better idea of how it can be applied. Further your understanding of R with this immersive course on one of the most important tools for business analytics. You’ll discuss data manipulation and statistics basics before diving into practical, functional use of R. By course’s end, you’ll have a strong understanding of R that you can leverage on your resume for high-paying analytics jobs.